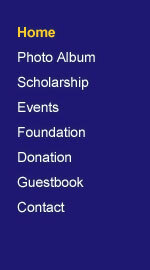 Many thanks for your support over the past ten years of the Bradley J Fetchet Memorial Foundation. We have come together each year to remember, reflect and celebrate our resiliency as a closely knit community. 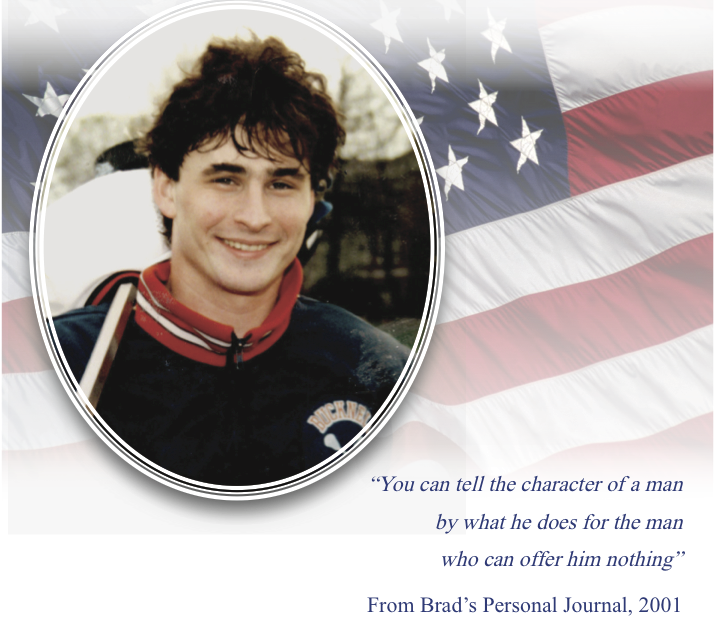 Our goal was to keep Brad’s name alive while we offered need-based scholarships at New Canaan High School and Bucknell University. We certainly have done this as we have continued a healing journey together since the events of 9/11. This letter is to share our plans for Brad’s foundation. First let me emphasize how tremendously rewarding it continues to be to provide need-based scholarship assistance in Brads name to students at NCHS and Bucknell! The letters we receive from grateful students are touching and the growing need for scholarships coupled with the sincere thanks is reason enough to keep Brad’s Foundation going. Both schools do such a great job selecting appropriate candidates. In addition to the contribution to the NCHS Scholarship Foundation, we also present the Bradley J Fetchet 9/11 Award to a boy and girl chosen by NCHS who most emulate the qualities we remember so fondly of Brad. We join in the school’s annual Awards Ceremony and present the recipients a New Canaan High School Ram Trophy and congratulatory letter. Now to the future, we will keep the Bradley J Fetchet Memorial Foundation going indefinitely. We explored other options for the foundation, such as creating a Donor Advised Fund but found no option fully suitable to continue to raise funds while making annual distributions at NCHS and Bucknell. The current model works best. With this in mind our son’s Wes and Chris are stepping up and taking a much more active role in Brad’s foundation — in fact the current Board of Directors are our family, Frank, Mary, Wes and Chris. With Wes and Sarah taking on their role as new parents of our first grandchild, Molly — and Chris starting his career in NYC — we decided to not hold our annual golf fundraiser this year. We expect a variety of fundraising efforts to continue in the years ahead — perhaps a modified golf venue, lacrosse alumni game, bike-a-thons to name a few ideas. The Foundation will continue to allocate at least 5% of its accumulated assets for annual funding of need-based scholarships at NCHS and the endowed Bradley J Fetchet 9/11 Scholarship at Bucknell. So in closing, if you have questions please let us know. Of course the foundation will continue to accept donations which may be mailed to Bradley J Fetchet Memorial Foundation, 49 Sunset Hill Road, New Canaan, CT 06840. Know that we offer sincere thanks for all that you have done and continue to do for Brad’s foundation over the past ten plus years! is the son of Mary and Frank Fetchet of New Canaan, Connecticut. Born on November 17, 1976, in Fort Lauderdale, Florida and moved with his family in various cities in the U.S. before settling with his family in New Canaan. 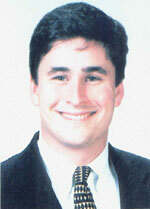 A very active athlete, Brad enjoyed sports throughout his entire life.